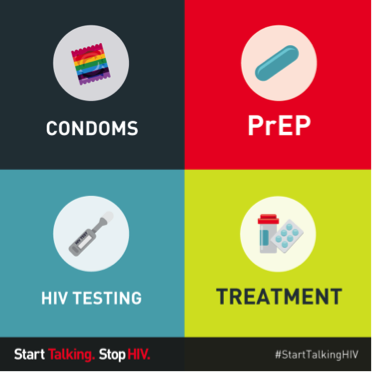 HIV prevention is about more than just condoms. Condoms are highly effective at preventing both HIV and other STDS. Pre-exposure prophylaxis (PrEP) can greatly reduce your risk of HIV. Knowing your HIV status helps you choose options to stay healthy. HIV treatment keeps you healthy and protects others. 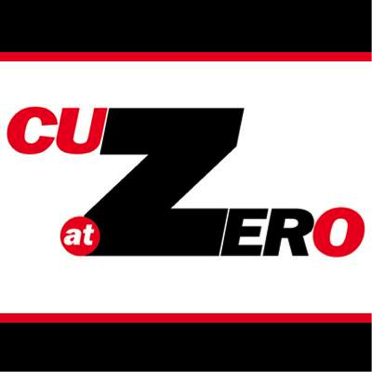 CU at ZERO works toward a community with zero new HIV infections, zero HIV-related deaths, and zero HIV stigma in Champaign-Urbana and beyond. Visit us on Facebook and help us get C-U to zero!